Do you want to know how to transfer photos from iPhone to Mac? In this step-by-step tutorial, you’ll discover four simple ways to copy photos from iPhone to Mac. You’ll learn how to use iCloud and AirDrop to import photos from iPhone to Mac wirelessly. 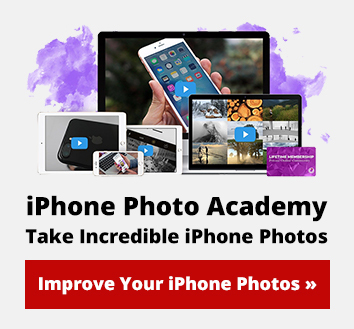 And you’ll learn how to download photos from iPhone to Mac with a cable. Note: If you have a Windows PC rather than a Mac, click here to learn how to transfer photos from iPhone to PC. Once you’ve explored the different ways to transfer photos, you can decide which method works best for you. Do you want to know how to transfer photos from iPhone to Mac wirelessly? iCloud Photos offers a simple way to transfer your entire photo library from iPhone to Mac. It doesn’t involve any cables. And once you’ve set it up, new photos that you take with your iPhone automatically download to your Mac. You’ll never have to think about copying photos to your Mac again! The photo transfer happens automatically – as long as you’re connected to Wi-Fi. 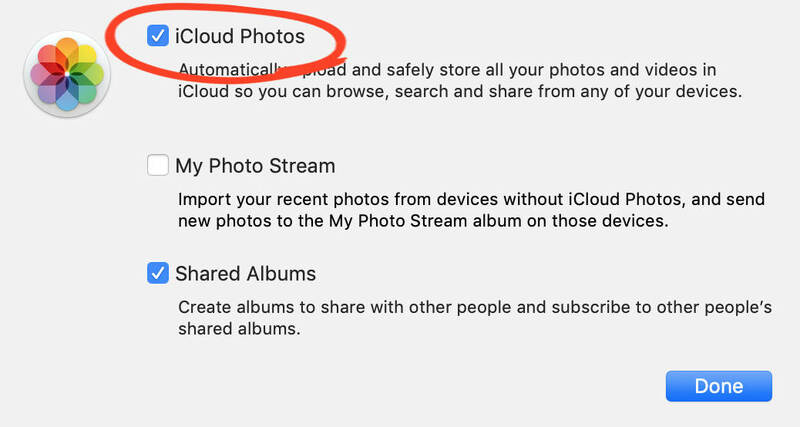 1.1 What Is iCloud Photos? 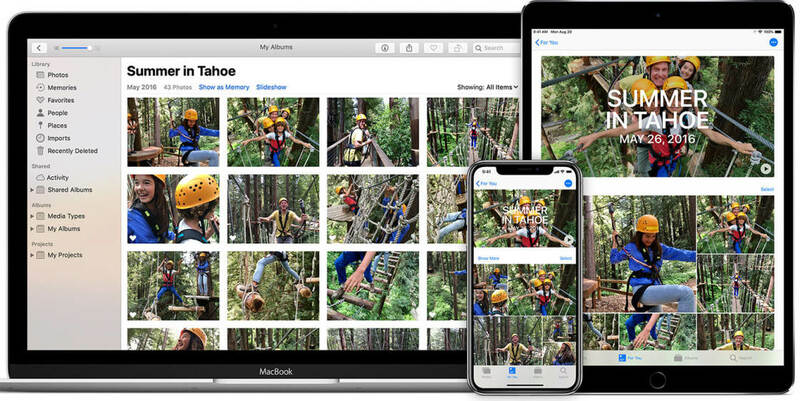 iCloud Photos is Apple’s online photo storage service.  When you activate iCloud Photos, all your iPhone photos get stored in iCloud. Images in iCloud automatically download to your other iCloud devices – including Mac and iPad. We call this process ‘syncing’. When you sync iCloud Photos on your iPhone and Mac, the same photos appear on both devices. iCloud Photos is the most convenient long-term solution for transferring photos from iPhone to Mac. Note that iCloud Photos is different to iCloud Photo Sharing. 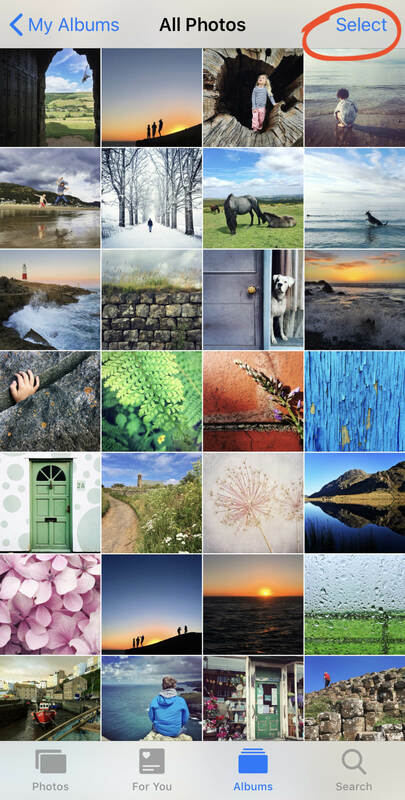 If you’d like to share your photos with other people, iCloud Photo Sharing is a great option. 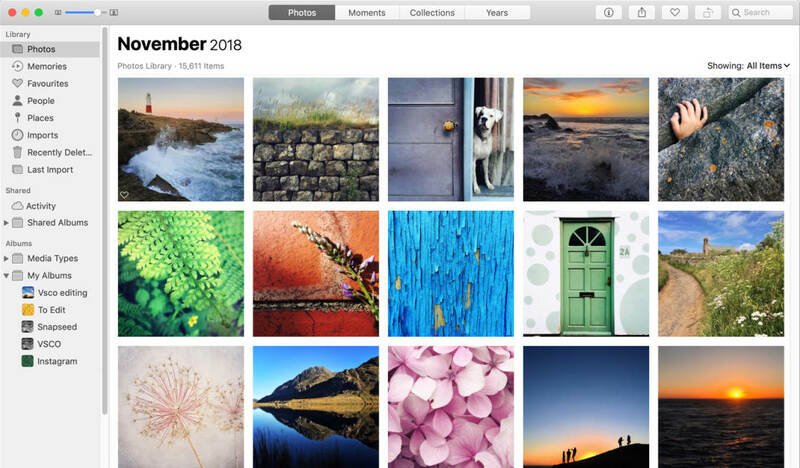 How do you start using iCloud Photos? On your iPhone, go to Settings > Photos.  Ensure iCloud Photos is on (green). 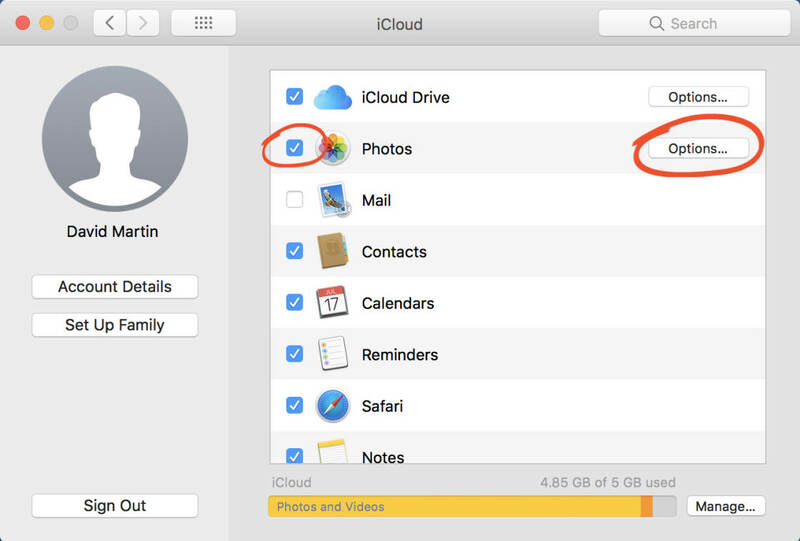 You also need to switch on iCloud Photos on your Mac. 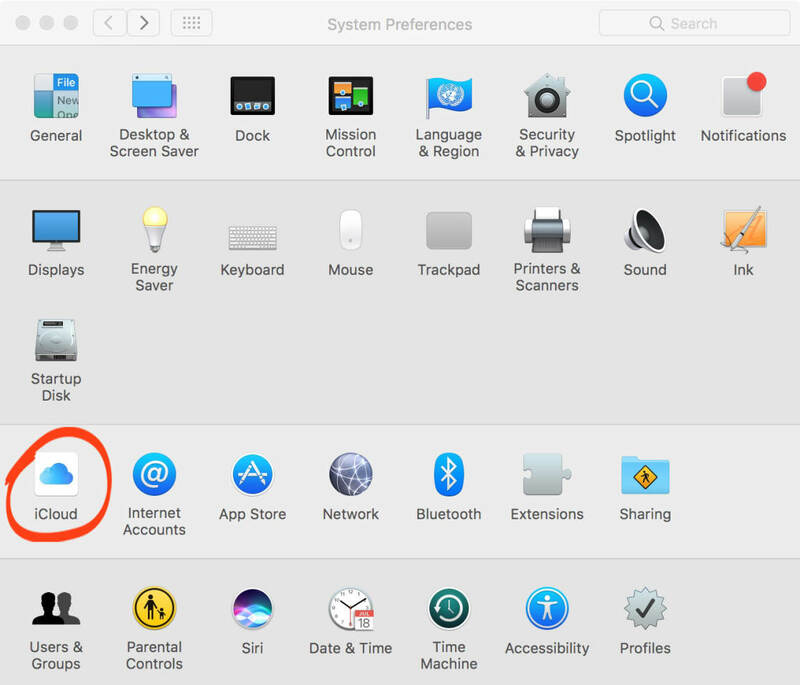 Click the Apple icon at the top left of the screen, then go to System Preferences > iCloud. Select the Photos checkbox. Then click Options next to Photos. A new dialog box will appear as shown below.  Select the iCloud Photos checkbox.  If you don’t have the latest macOS (Mojave), this checkbox is titled iCloud Photo Library. Click Done. Then close the iCloud options window. Note that you must be signed in with the same Apple ID on your iPhone and Mac. You can check this on your iPhone by going to Settings > [your name] > iCloud. On your Mac, go to System Preferences > iCloud. iCloud Photos is now set up on your iPhone and Mac. Your entire iPhone photo library will begin copying to the Photos app on your computer. This may take some time if you have a lot of photos. But once the initial transfer is complete, new photos you take with your iPhone automatically upload to iCloud (as long as you have Wi-Fi). These images then automatically download to the Photos app on your Mac. Note that you’ll need enough iCloud storage to store all your images in iCloud Photos. You get 5GB of free iCloud storage. But you’ll need more if you take a lot of photos. 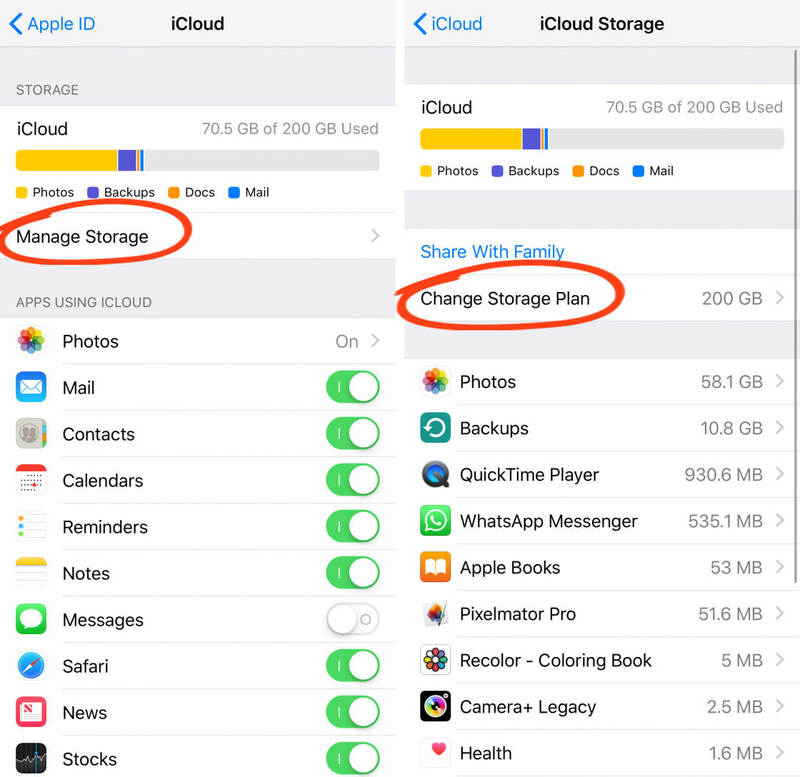 You can buy more iCloud storage by going to Settings on your iPhone.  Tap [your name] at the top of Settings, then select iCloud. Tap Manage Storage for the option to change or upgrade your storage plan. 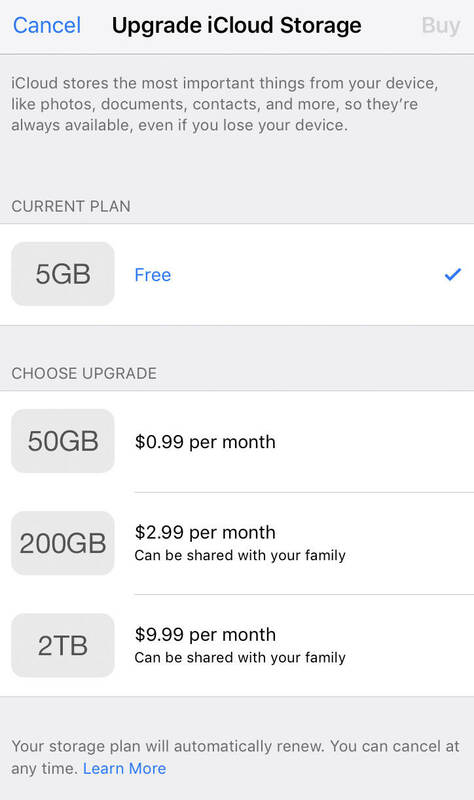 iCloud storage plans start at $0.99 a month for 50GB. iPhone photos that are synced via iCloud appear in the Photos app on your Mac.  Open the Photos app on your computer to see your images. The images in the Photos app on your iPhone and Mac will be identical. 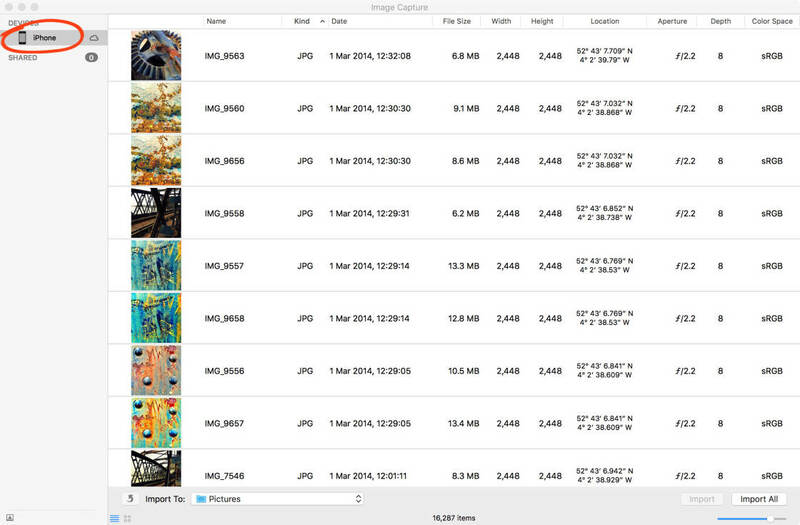 If you’ve organized your photos into albums on your iPhone, these same albums appear in the Photos app on your Mac. Since the Photos app on iPhone and Mac are synced via iCloud, changes you make on one device are reflected on the other device. For instance, if you delete an image from the Photos app on your iPhone, it gets deleted from the Photos app on your Mac. What if you want to delete photos from your iPhone, but keep them on your Mac? Read on to find out how to delete images from the Photos app, but keep them on your Mac. 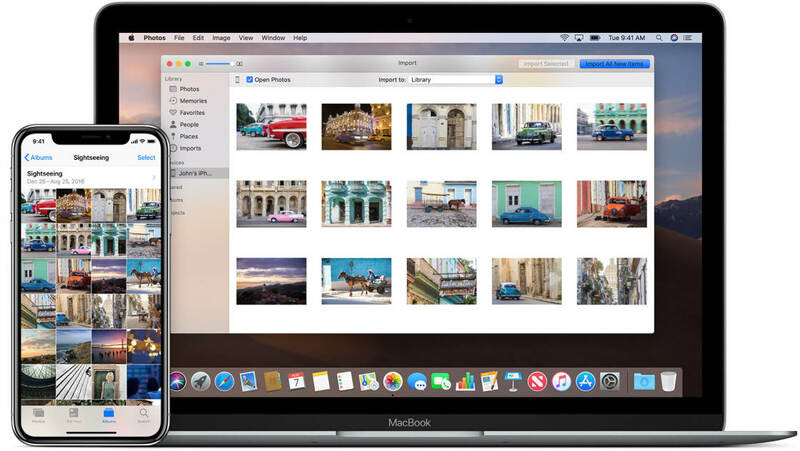 The Photos app on your Mac lets you export images to a folder on your computer or external hard drive. This creates a backup copy of the images that aren’t affected by changes you make in the Photos app. So you can delete images from the Photos app on your iPhone or Mac, while the backed-up photos remain on your hard drive. 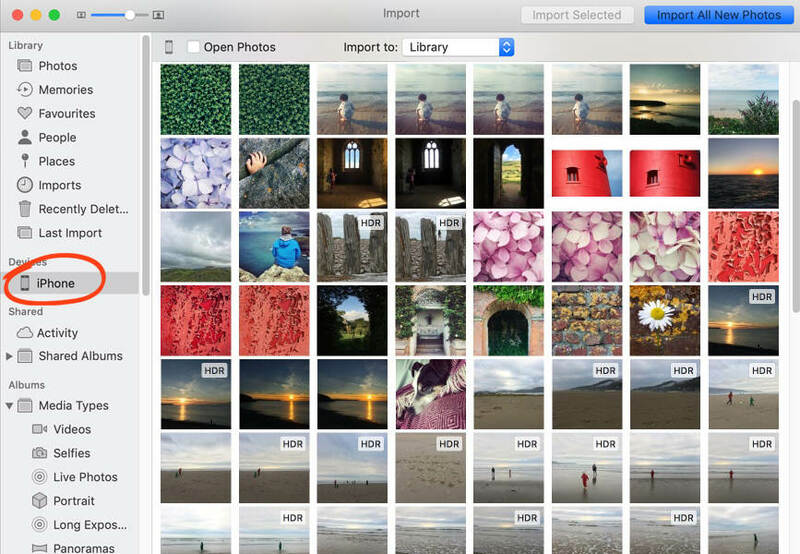 To export your images, open the Photos app on your Mac. Select the photos you want to export to your hard drive. You’ll need to hold down the Command key to select several images. Or to select a group of photos, click the first image, hold down the Shift key, then select the last image. To select all photos, press Command + A on your keyboard.  The selected photos appear with a blue outline. Click File > Export > Export Photos. Set your export preferences, or leave the settings as shown below. Then tap Export. In the left sidebar, select the location you want to export the photos to. For instance, you could copy them to the Pictures folder on your Mac’s hard drive. Or you could back them up to an external hard drive. Finally, click Export. The selected photos will be copied from the Photos app to your Mac’s hard drive. 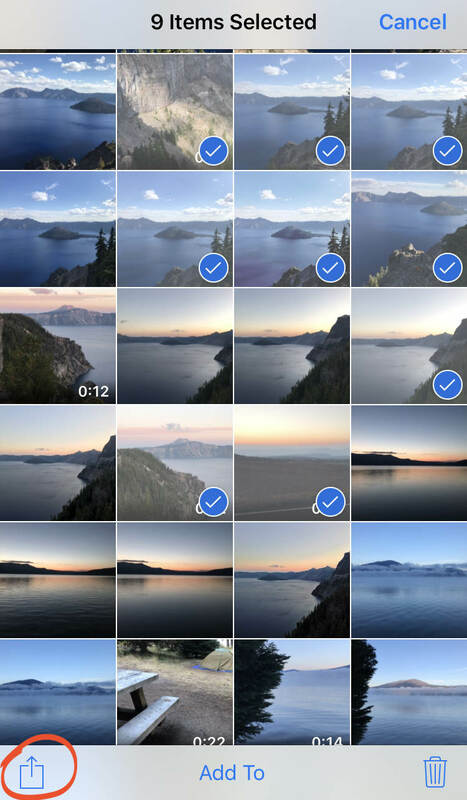 You’re now free to delete these photos from the Photos app. The images that you exported will remain on the hard drive. It’s a good idea to regularly back up all your photos from iCloud onto your Mac or external hard drive.  Use the Export option in the Photos app to do this. 1.5 What If Your Photos Are In HEIF Format? Is your iPhone running iOS 11 or later? If so, you can choose to take photos in traditional JPEG format or the new HEIF format. HEIF stands for High Efficiency Image File Format. iPhone photos captured in HEIF format have a reduced file size. This means they take up less storage space on your iPhone or computer. 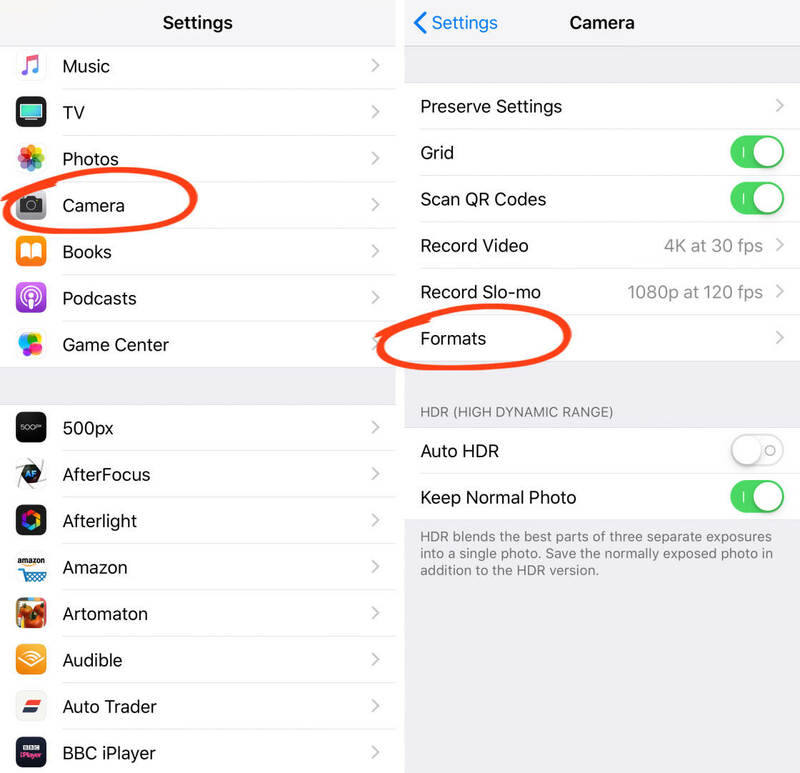 Are you unsure whether your iPhone camera is capturing photos in JPEG or HEIF format? On your iPhone, go to Settings > Camera > Formats. If High Efficiency is active, your camera is using HEIF format. If Most Compatible is active, your iPhone is capturing photos in JPEG format. The problem with HEIFs is not all computers and software recognize this new image format. 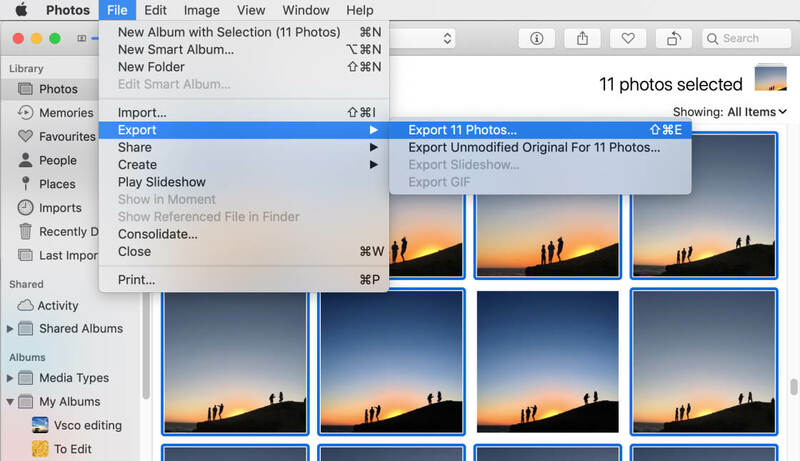 Ensure your Mac is running the latest macOS (Mojave) so that the Photos app recognizes your HEIF files. 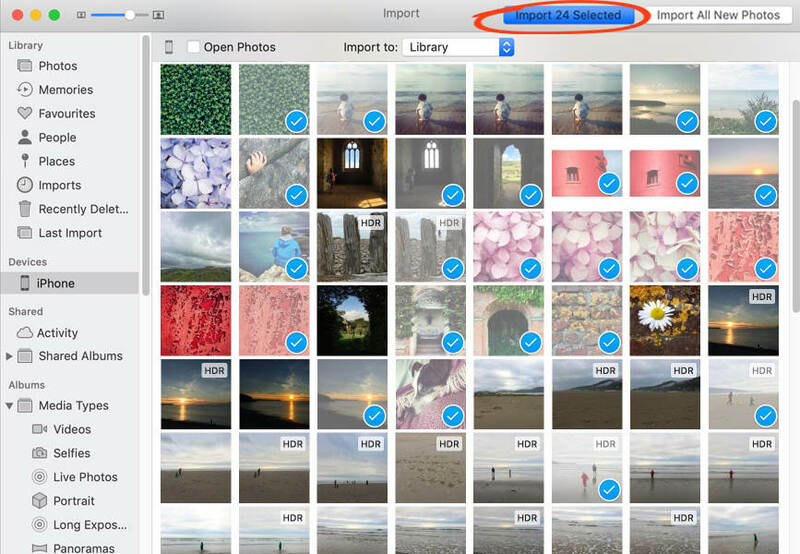 Do you want to export HEIF files from the Photos app on your Mac to a folder on your hard drive? 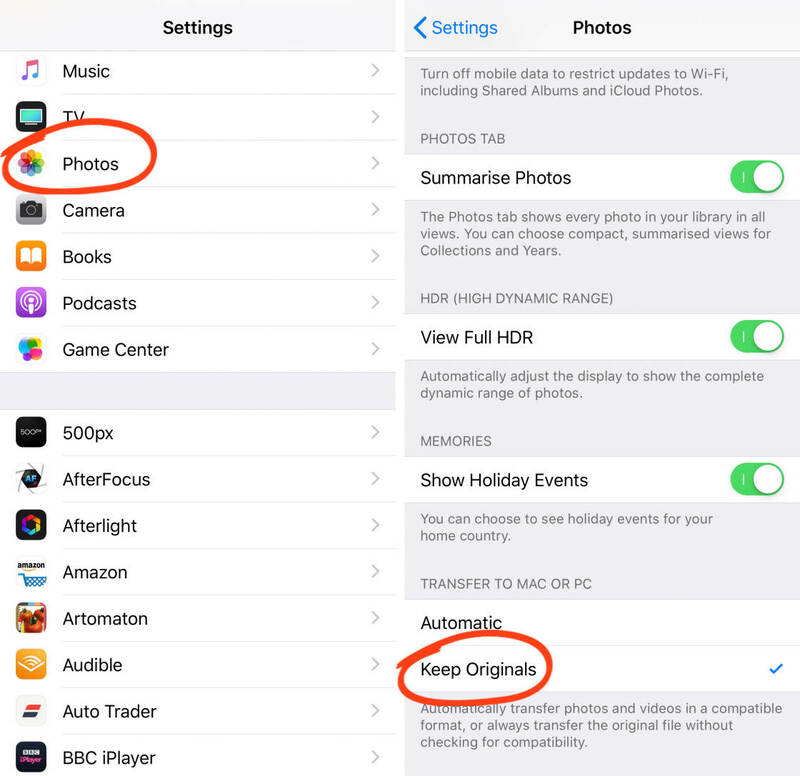 In the Photos app, you’ll need to click File > Export > Export Unmodified Original. 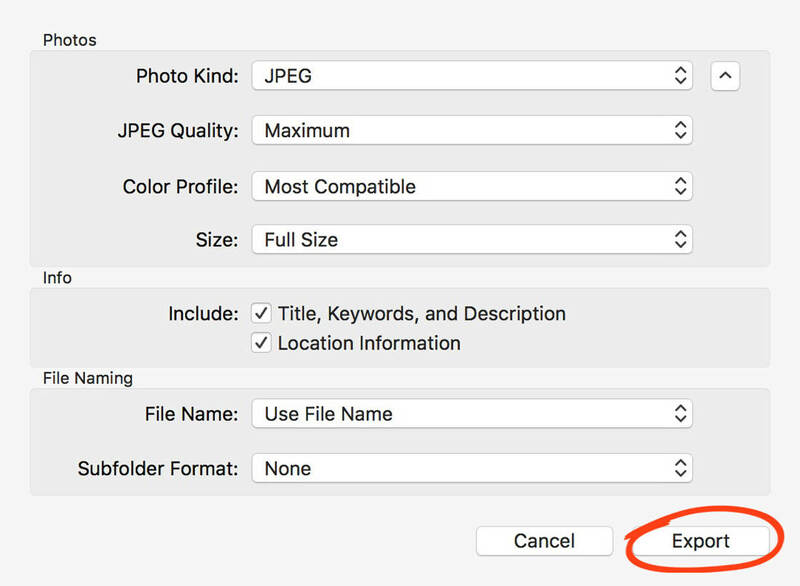 This ensures your HEIF images don’t get converted to JPEGs on export. 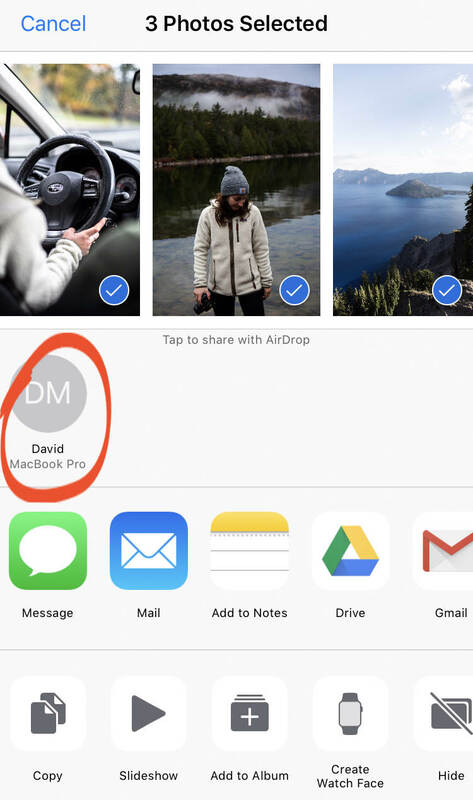 Apple’s AirDrop feature lets you wirelessly transfer photos between nearby Apple devices. 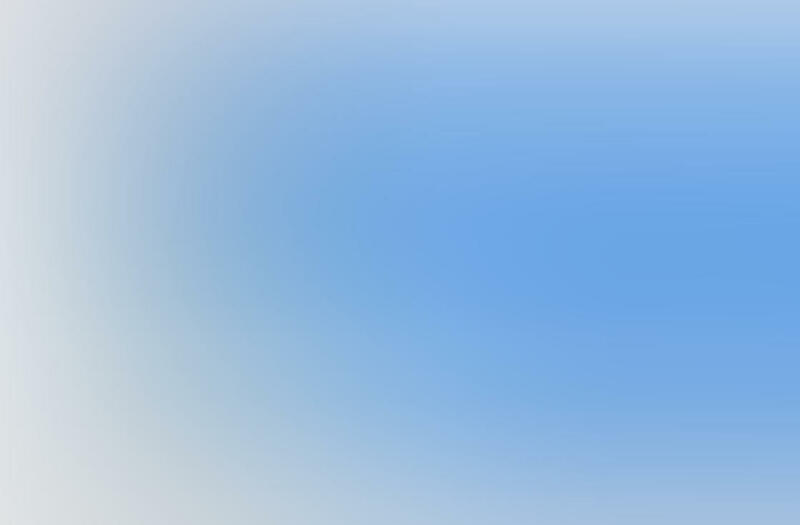 AirDrop doesn’t automatically transfer images the way iCloud Photos does. Instead, you have to select which photos you want to copy. The other difference is that the photos get transferred directly to the hard drive of your Mac.  They don’t go into the Photos app on your computer. AirDrop is a quick and easy way to transfer photos from your iPhone to a folder on your Mac. It’s perfect when you have only a few photos to copy. 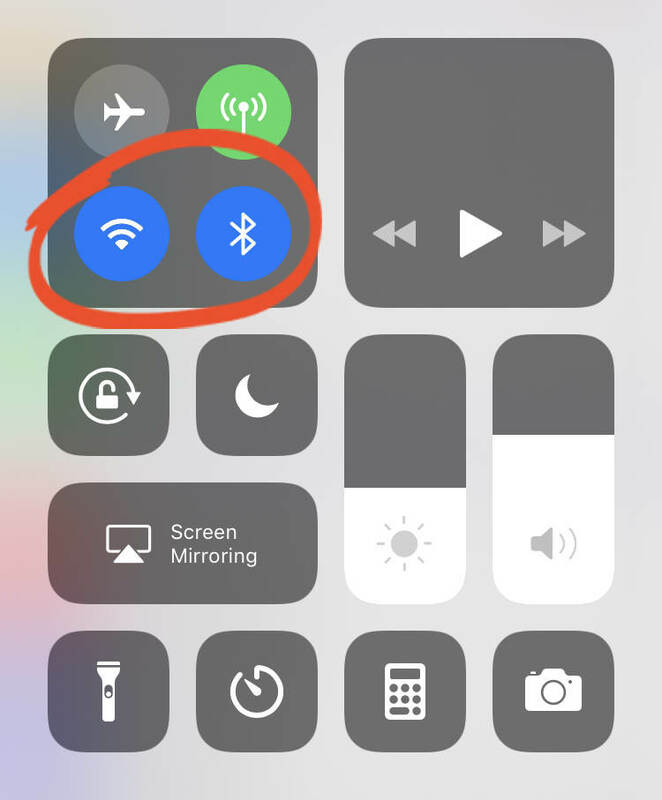 To use Airdrop, make sure Wi-Fi and Bluetooth are activated on your iPhone. You can turn on both of these in Settings.  On iPhone X and the latest iPhone XS, XS Max and XR, swipe diagonally from the top corner of the screen. On older iPhones, swipe up from the bottom of the screen. 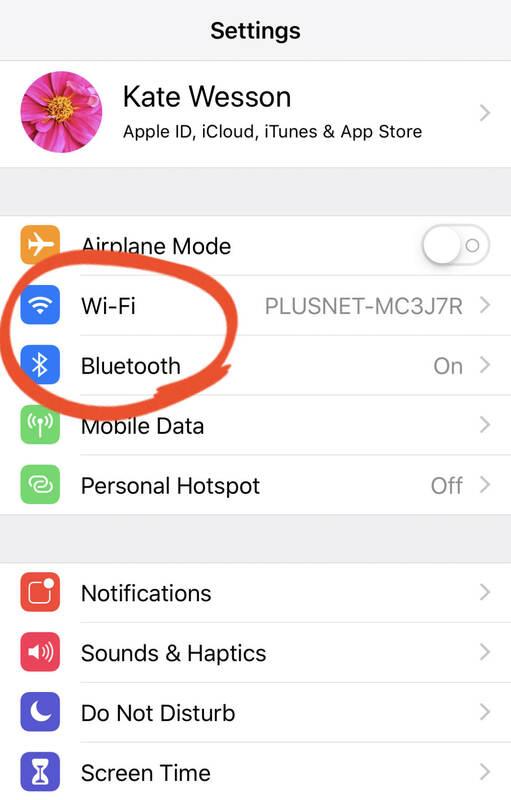 Ensure the Wi-Fi and Bluetooth icons are both on (blue) as shown below. Your Mac also needs to have Wi-Fi and Bluetooth turned on. You’ll find the icons for these at the top right of the screen on your Mac. 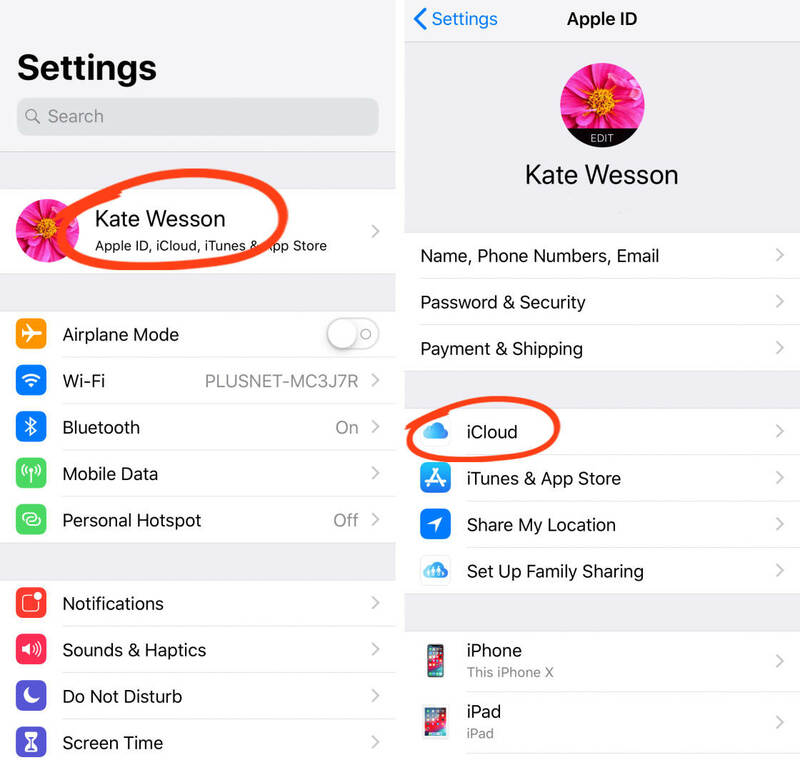 Lastly, make sure you’re signed in to iCloud with the same Apple ID on both devices. You can check this on your iPhone by going to Settings > [your name] > iCloud. On your Mac, go to System Preferences > iCloud. On your iPhone, open the Photos app and find the images you want to transfer. Ensure you’re viewing the photos in thumbnail view as shown below. Tap Select in the top right corner. Tap the photos you want to copy to your Mac (selected photos appear with a blue checkmark). Then tap the Share icon (a square with an up arrow).  In the AirDrop section, tap the name of your Mac computer.  The selected photos will transfer to your Mac.  Photos that you AirDrop from your iPhone go into the Downloads folder on your Mac. To find the Downloads folder, open Finder on your Mac, then click Downloads on the left. 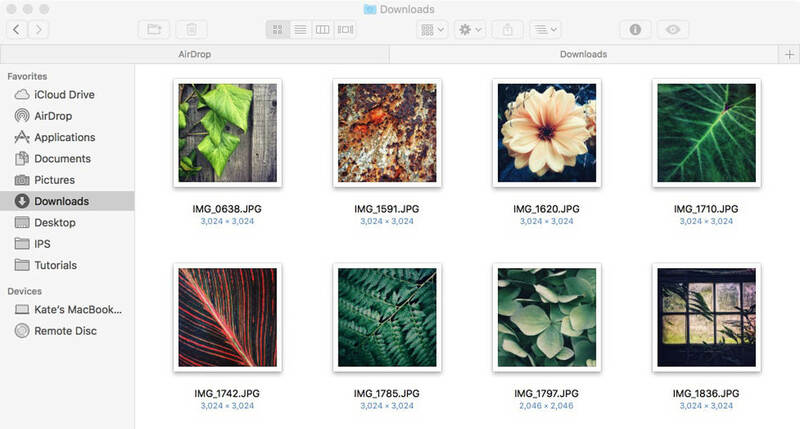 You can now drag the photos from Downloads to a folder of your choice. 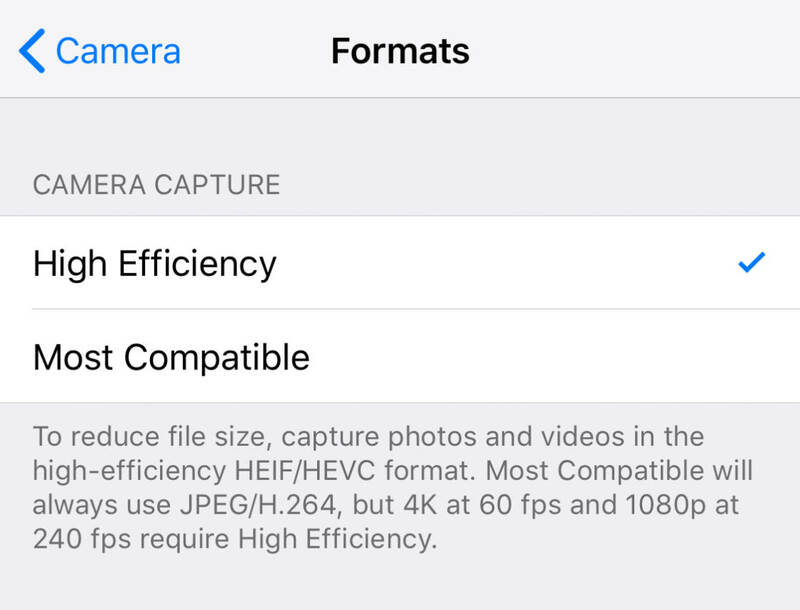 If your iPhone is capturing images in HEIF format, ensure your Mac is running macOS Mojave. On older versions of macOS, your HEIF images get converted to JPEGs when you AirDrop them. In this section, you’ll learn how to import photos from iPhone to Mac using your iPhone’s charger cable. 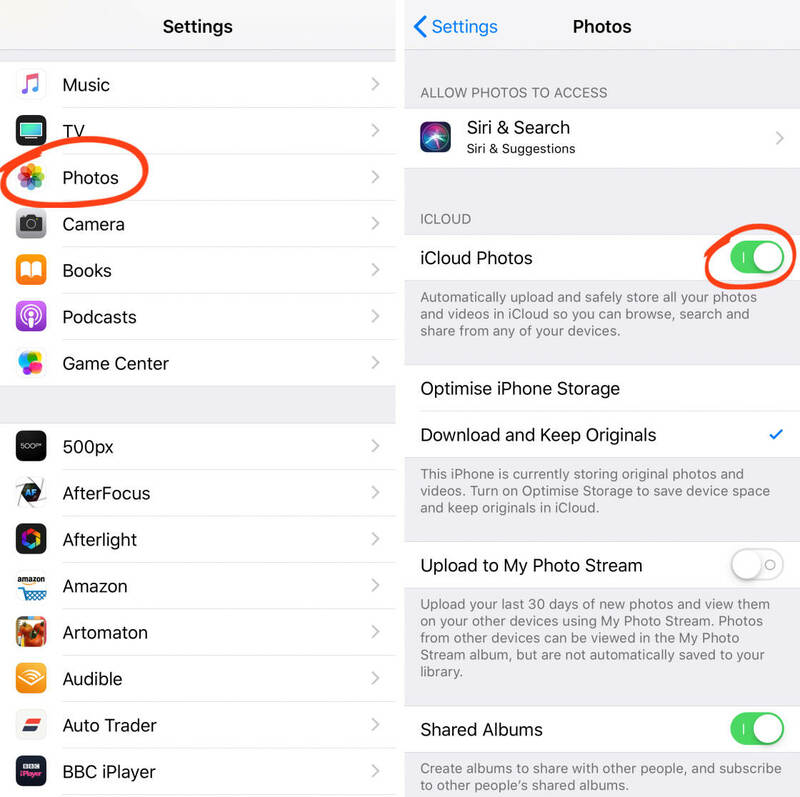 What if you don’t want to use iCloud Photos to automatically sync photos between iPhone and Mac? How can you get your iPhone photos into the Photos app on your computer? You just need to use your iPhone’s charger cable to connect the phone to your Mac. Connect your iPhone to your Mac with the phone’s charger cable. Then open the Photos app on your Mac. In the left sidebar, click iPhone. If prompted, unlock your iPhone. The photos from your iPhone will appear in the main part of the window. Would you like to import all new iPhone photos into the Photos app on your Mac? Click Import All New Photos at the top right. This imports all photos taken since your last import. Would you rather choose certain photos to import? Click the images you want to copy. Then click Import Selected at the top of the screen. Once imported, the images appear in the Last Import album on the left sidebar. To see all photos that you’ve imported, open the Imports album. Are you importing HEIF photos from your iPhone? Ensure your Mac is running macOS Mojave. That way, you’ll be able to work on your HEIF images in the Photos app on your Mac. Would you like to back up your imported photos to a folder on your Mac or external hard drive? Use the Export option as described in Section 1.4 above. Do you want to bypass the Photos app on your Mac? Would you rather transfer images directly to a folder on your Mac’s hard drive or external drive? The Image Capture app offers an easy way to do this. 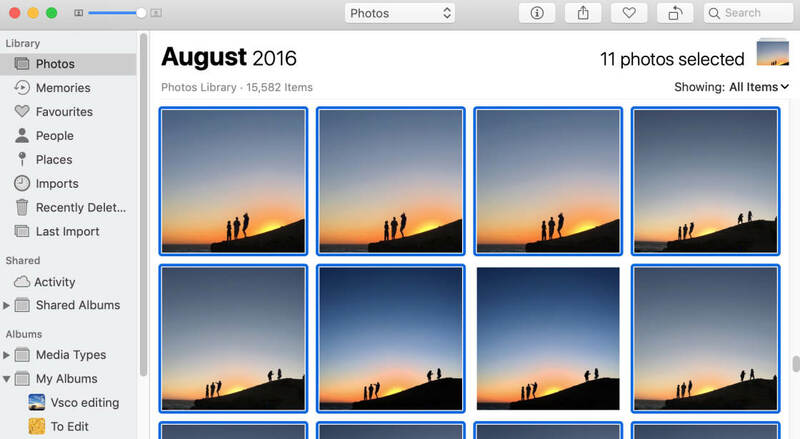 It’s useful if you like to keep your photos organized in folders on your Mac. And it’s great for creating a backup of your iPhone photos on an external hard drive. Start by connecting your iPhone to your Mac using the phone’s charger cable. Open the Image Capture app on your Mac. If prompted, unlock your iPhone. In the left sidebar, select iPhone. Your iPhone photos will appear in the main part of the window. Now you need to select the photos you want to import. To select individual photos, hold down the Command key as you click the images. Selected photos are highlighted blue. Or to select a group of photos, click the first photo, then hold down the Shift key and click the last photo. Once you’ve selected your photos, click into the Import To box at the bottom of the window. Select the folder you want to copy the photos to. For example, you could copy them to the Pictures folder on your Mac. To view more folders or create a new one, click Other in the pop-up menu. When you’ve selected your destination folder, click Import. Would you rather import all images from your iPhone? Click Import All instead of selecting individual photos. 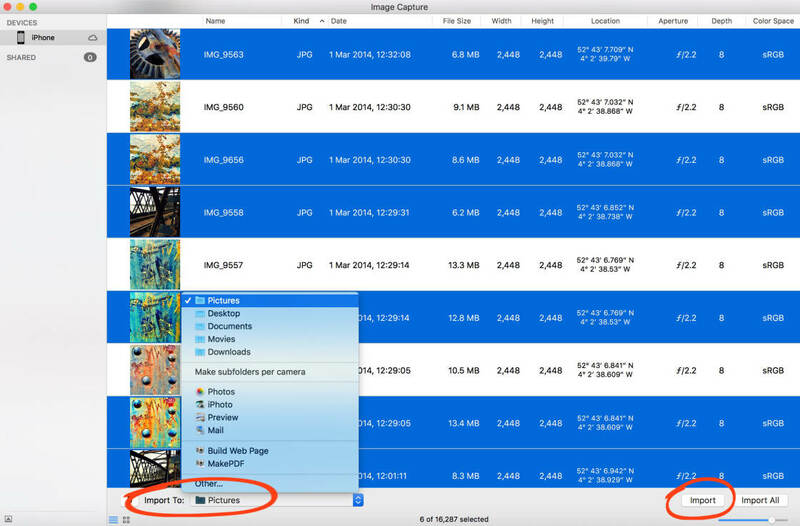 Are you using Image Capture to copy HEIF files from your iPhone to Mac? If so, you need to be careful that Image Capture doesn’t convert them to JPEGs. Go to Settings > Photos. Scroll down to the Transfer To Mac Or PC section, and ensure Keep Originals is active. When you copy HEIFs from iPhone to Mac using Image Capture, the photos will remain as HEIFs when transferred.